Follow me on Facebook at https://www.facebook.com/agilitymach/ or at kristinkaldahl.com. 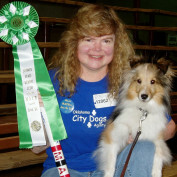 I'm an avid dog agility competitor and professional dog agility instructor. 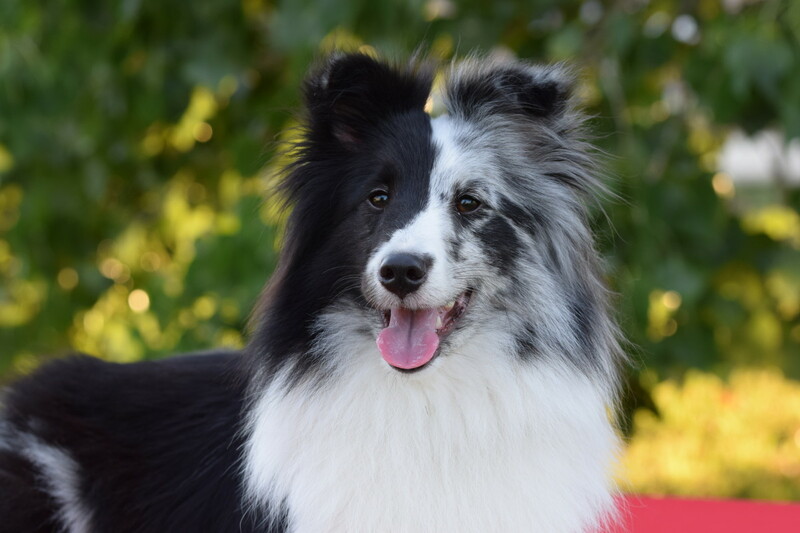 I currently have three fantastic agility partners that I know will play an important role in my articles on dog training and agility training. 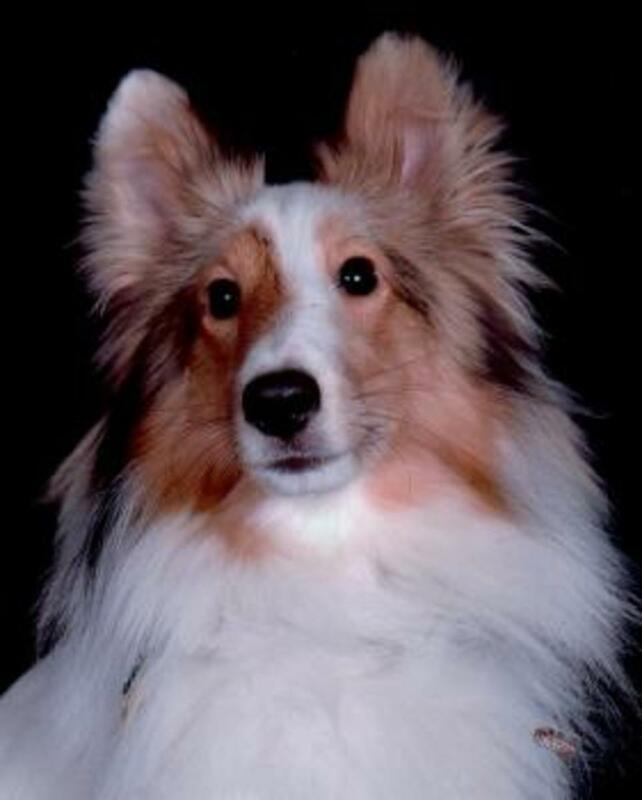 Anon (EE-nuhn) is my 5 year old sheltie. 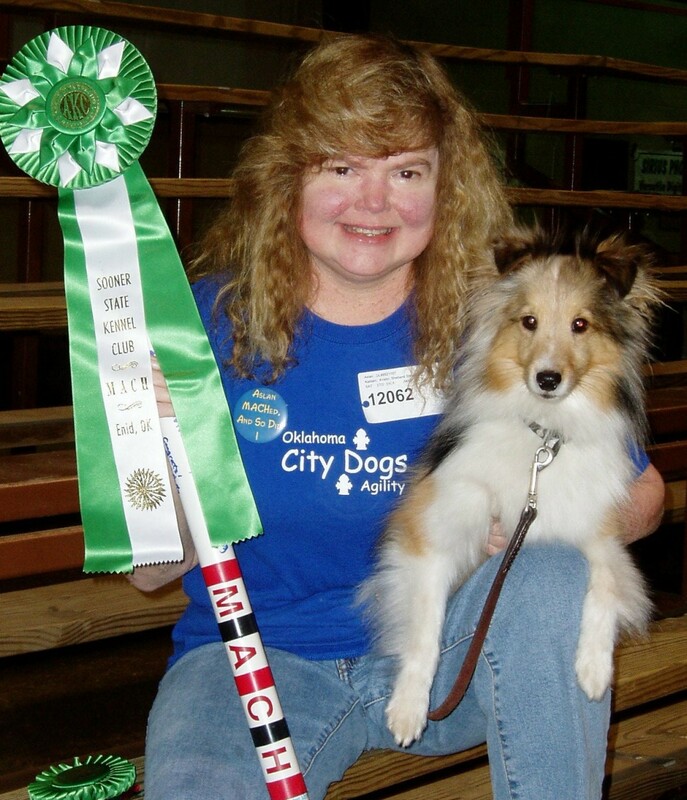 He is my low vision service dog and competes in agility. 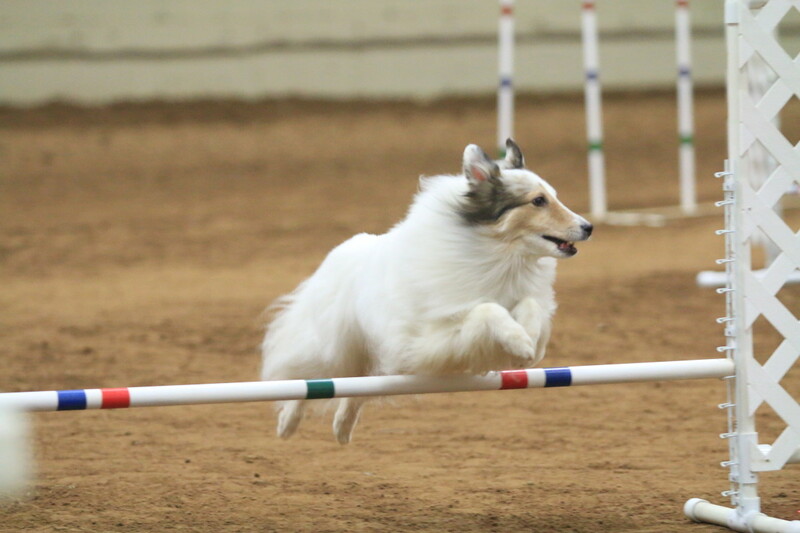 He is an agility champion having earned his first MACH in 2018. Currently, he is working toward is second championship. In addition, he has qualified for the AKC Agility National Championship three times, and World Team Tryouts at least twice (maybe more...I've quit keeping track). He's an incredible partner with great verbal/distance skills. Asher is my retired 11 year old Shetland sheepdog. He has his Agility Championship (MACH) in AKC agility. 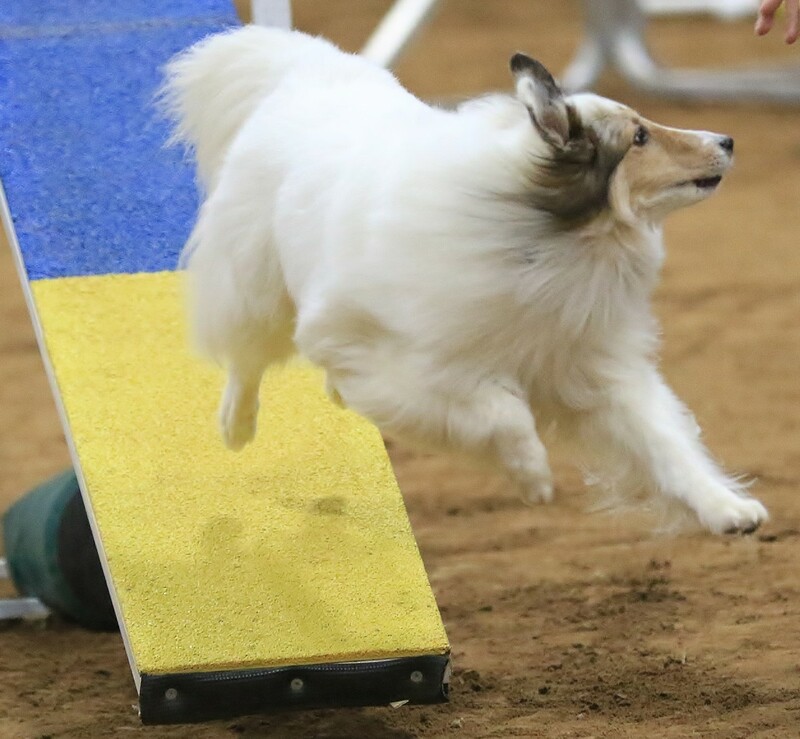 He has qualified to attend tryouts for the USA World Team three times, and he has qualified to attend the AKC Agility National Championships six times. 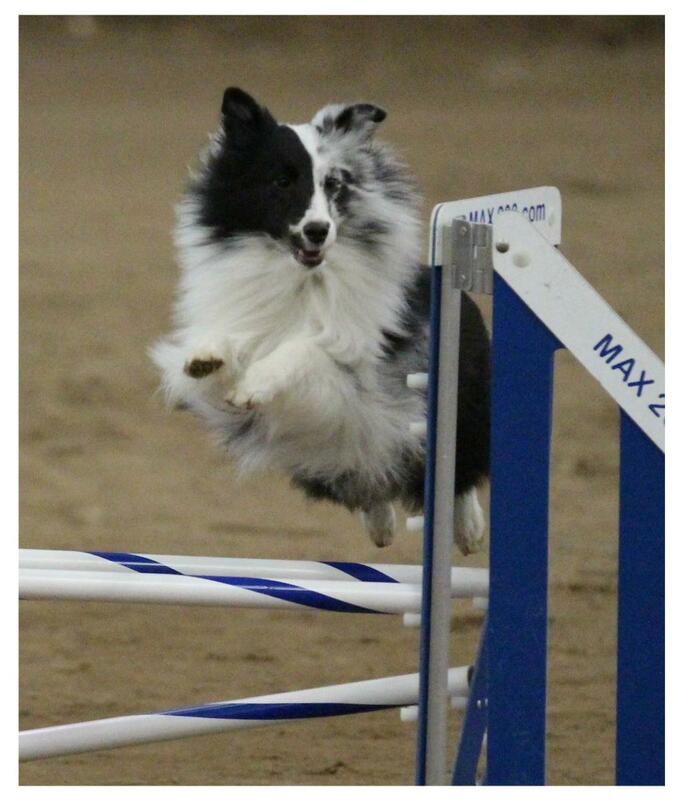 Asher was my most intense agility partner, and running him in the agility left me shaking with adrenaline. My "Smash," as he is nicknamed, also has his RN title, a beginning title in Rally Obedience. He has earned over 34 competition titles to date. Jericho is my mostly deaf 15 year old sheltie. He is my obedience boy and prefers to do obedience with me rather than agility. He has earned his CDX (Companion Dog Excellent) title, two high in trials, and competed in agility on a much smaller scale than his brothers. Jericho has been a blessing to own, and his handicap has taught me so much about training. Aslan (2001 - 2016) was my first real agility dog. I began training hime when he was 12 weeks old. 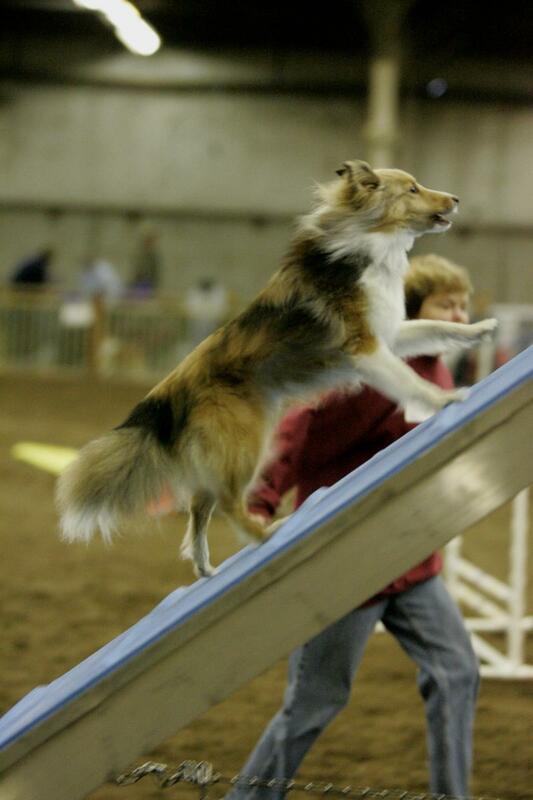 After competing for over 10 years, he earned six agility championships. 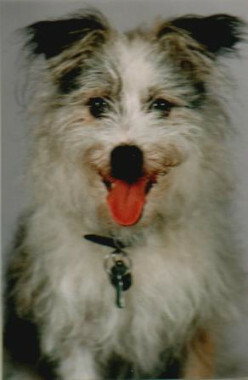 Aslan also qualified to attend the AKC Agility National Championship nine times. He also received titles in Rally Obedience, earning AKC's highest Rally title - the RAE - which stands for Rally Advanced Excellent. He earned 96 competition titles and certifications. -Series of training articles published in the nation's premier agility magazine, "Clean Run" in 2009. -Earning 2nd Place in Standard at the International Sweepstake Class Tournament in Houston, 2008 (Aslan). -Earning Aslan's MACH in 2006. The first MACH in Oklahoma City! -Earning Aenon's Mach in 2018. 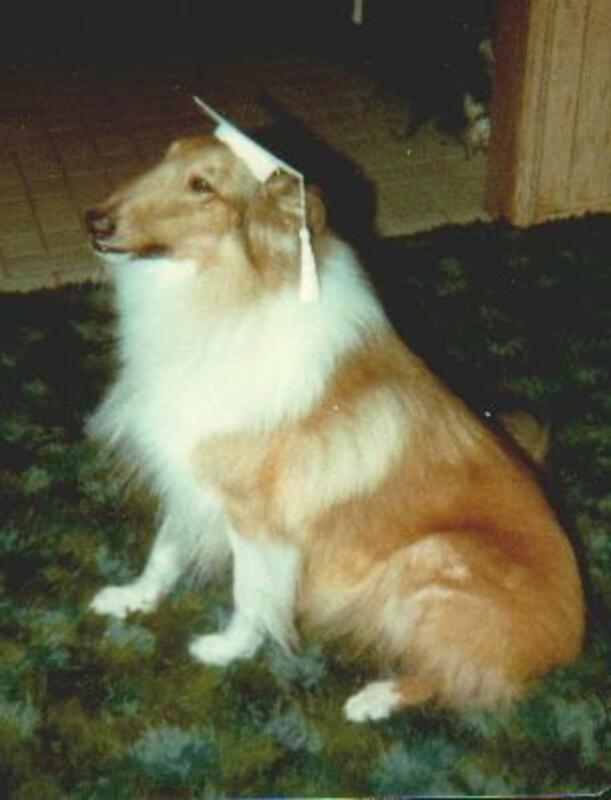 Over the years, I have put over 180 competition titles and certificates on my dogs who have included Shelties, an American Eskimo and a Collie. It has been a joy and an honor to train and compete with these wonderful canine teammates. 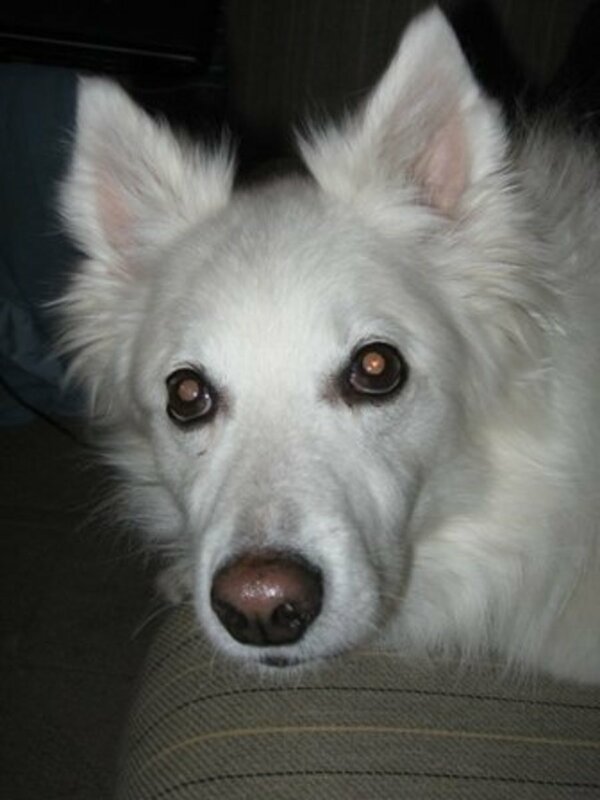 In addition to my experience with dog training, I also have spent years as a writer, starting my career with a BA degree in Mass Communications with a news editoral emphasis. I've been a hard news journalist on a daily newspaper, a columnist for a weekly paper, an assistant editor and a free lance journalisit. I've had thousands of by-lines. Thanks for looking up my profile, and I hope you have time to visit some of my articles. Dogs see color differently than humans. Read on to learn what colors they do see and how smart trainers can use that knowledge to their advantage. Are your dog's behavioral issues directly linked to using the wrong emotions when you train? Learn why the emotions you emit when training your dog can make her the dog she was meant to be. 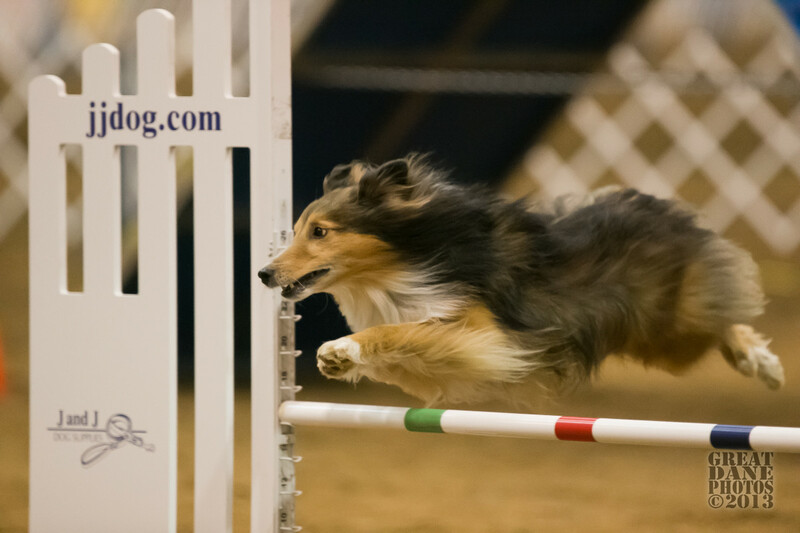 This op-ed piece examines whether or not the newer challenges in the sport of dog agility can be handled at large distances and if these challenges are excluding those with physical challenges. 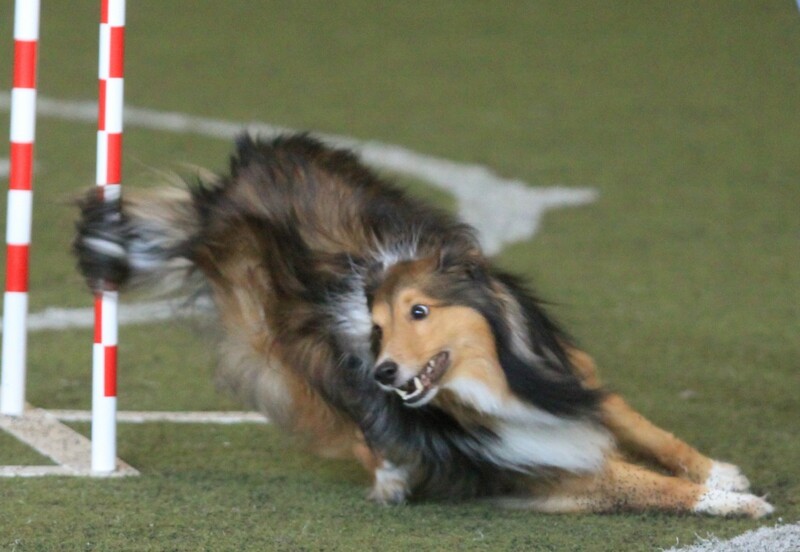 Negative emotions can plague overly competitive dog agility exhibitors. 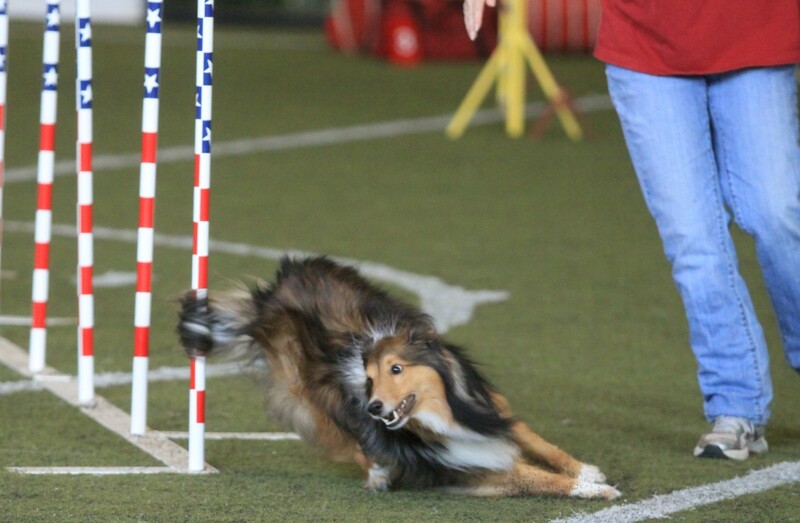 Learn what the best agility handlers understand about the true definition of "competitive." A new brain scan study revealing dogs probably have emotional lives similar to humans may cause a shock wave through the dog training community changing current training methods forever. Salmon crack dog treats are called so because they are "crack" to dogs. 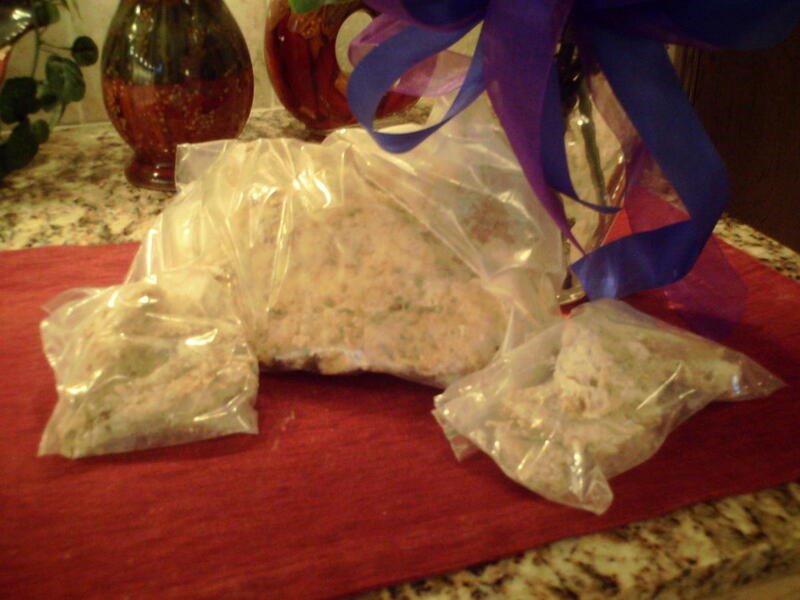 Well known in dog training circles for helping dogs focus during training, this is a homemade, super easy dog treat! 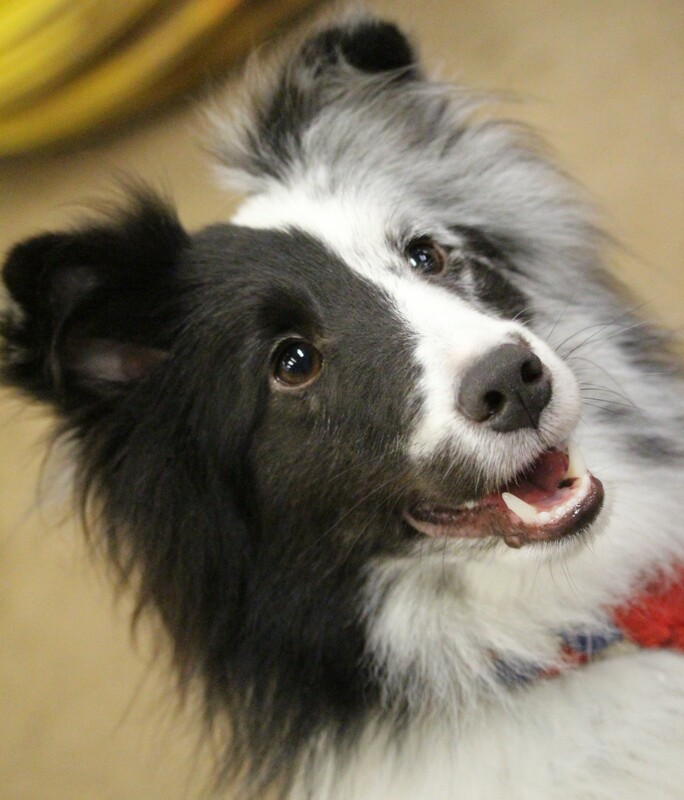 Here's a look at the power of positive reinforcement in dog training. Why go positive? Find out what positives positive training offers. A curated, easy-to-understand list of dog sports in the United States. Includes training expectations and physical requirements for both dogs and humans. 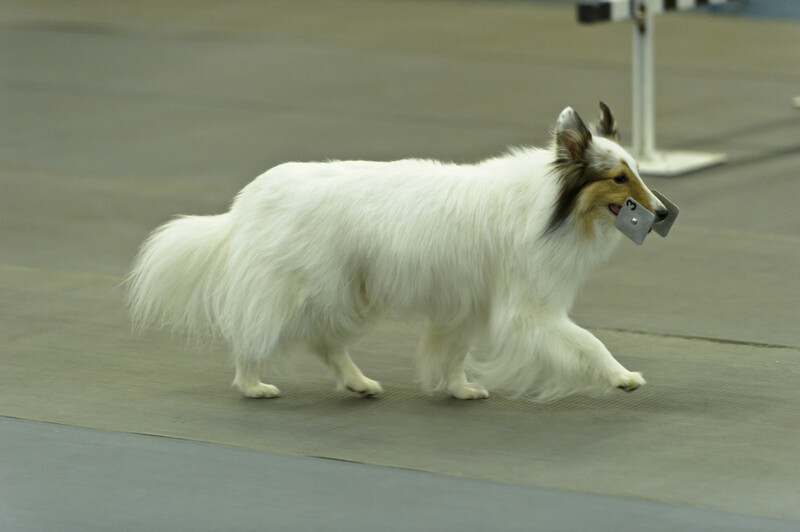 Who are the Champions of the annual AKC Agility National Championship? You may be surprised to find that blue ribbons aren't what it's all about. While there are no dog sports in the Summer or Winter Olympics, the 2016 Rio Olympic games did provide dog sport competitors with plenty of lessons. Is winning the biggest achievement in canine sports? What is the most important benefit dog sports provide the human partner? This blog examines why winning isn't even close to everything. A detailed article on how to train the "Out" directional for agility by agility instructor, competitor and blogger Agilitymach. The "Out" command is the most important distance cue in the sport. Training an agility dog to distance is hard! This article, the second in a series, gives ideas and tips to both train and handle your dog at distance. 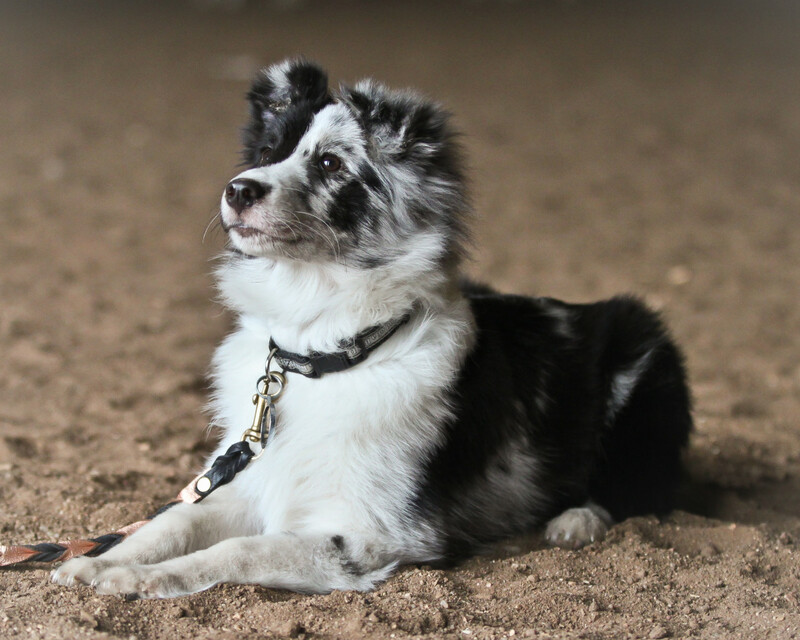 Learn why feeding your dog the right emotion in the ring can make your agility team more successful. Are you feeding the right emotions? 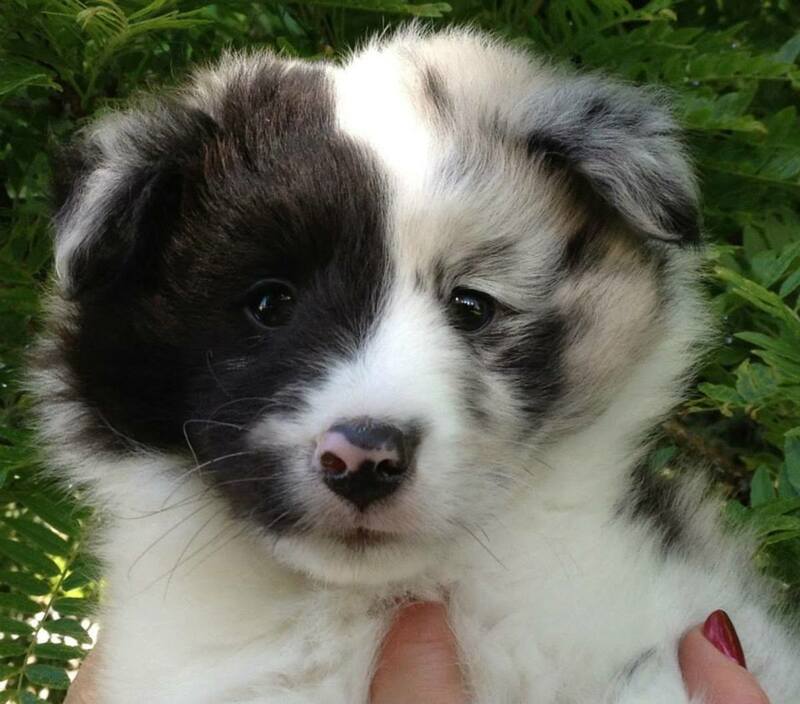 Looking for a new performance puppy? Do you think you understand genetics? Think again. Learn how the emerging science of epigenetics may add a new twist to how we pick our future puppies. This is a different sort of "What Every Agility Newbie Should Know" list. Whether you're new to the sport of dog agility or you have several Agility Champions, this odd list will have you thinking. Do you get lost on agility courses? This article will give you six tried and true memorization tips to keep you and your dog on course. Stay on course and earn more Qs! Dogs' dew claws aren't the useless toes many people assume. Read how the active canine uses these unusual claws, and how removal of these claws might cause injury in this photo-filled article. A dog's tail is used for more than just nonverbal communication. It's a balancing tool as well. This article uses pictures and text to show how active dogs use their tails to balance and turn. 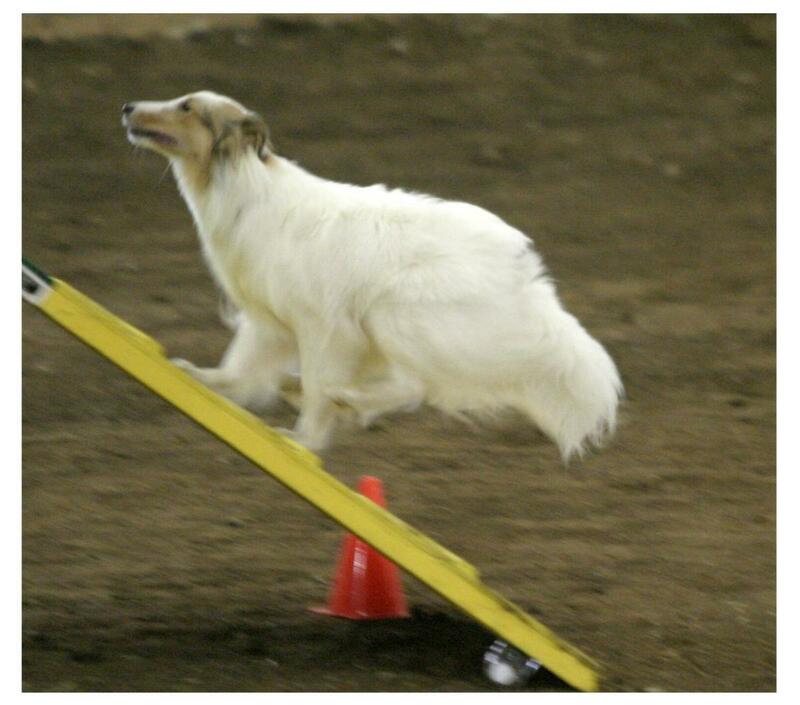 The idea of safer competition surfaces for our agility dogs doesn't appear to be controversial, but it is. Is it important to push for safer surfaces, or should we continue as we always have? 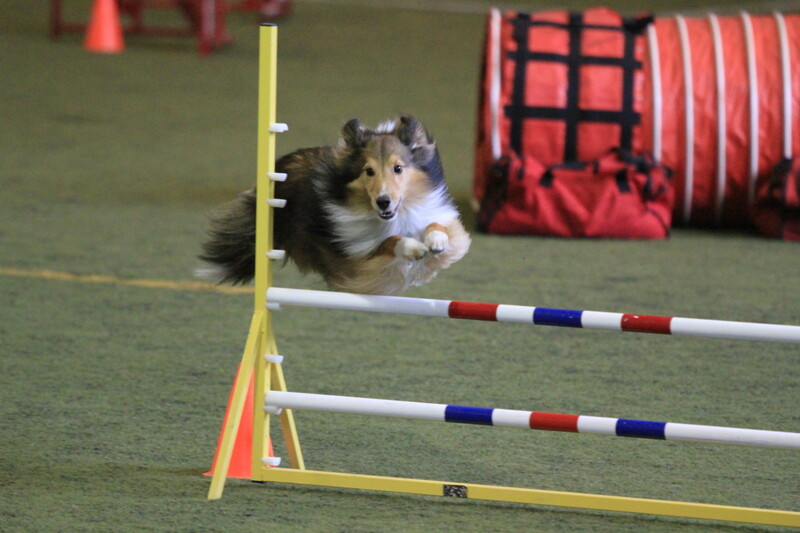 The exciting sport of dog agility can be played by everyone from the athlete to the handicapped. With proper training of the dog, a handler with disabilities can be competitive. 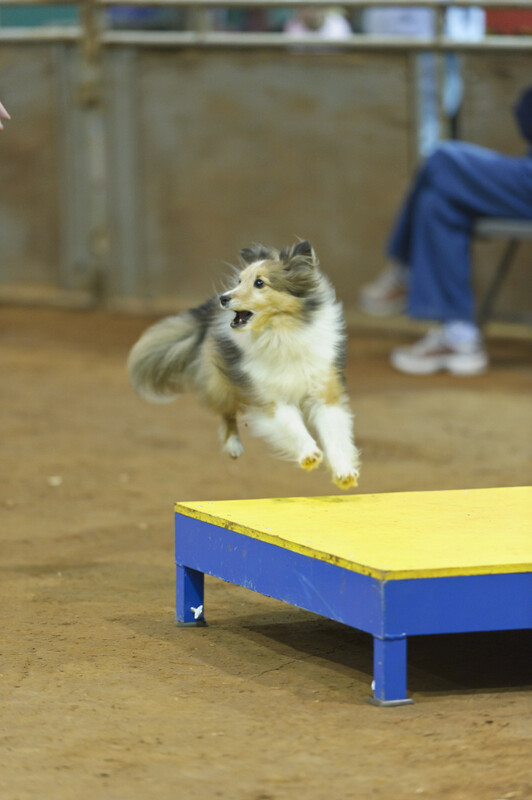 This "top agility dog breeds" article chooses the top five agility breeds on statistics - not just opinion. A few surprising breeds make the top five list. 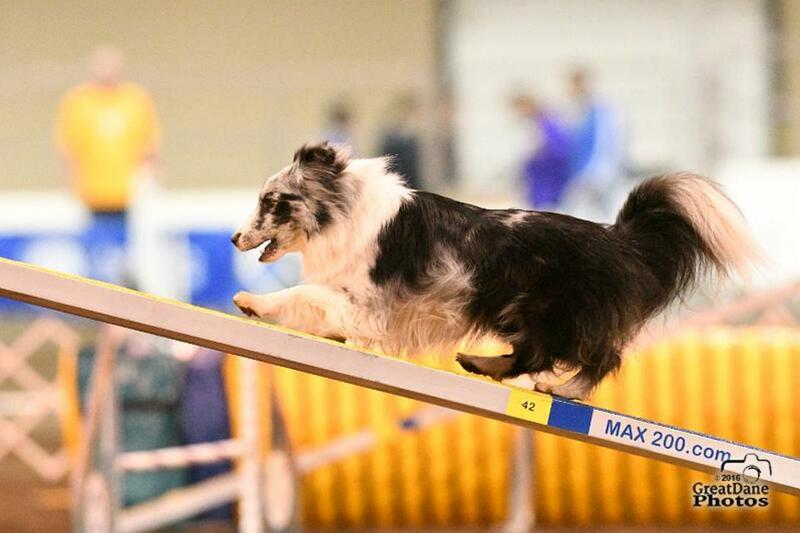 Music can give an agility handler's mental game a boost. This article explains some of the science behind this theory and also recommends a few song ideas to add to your dog agility playlist. 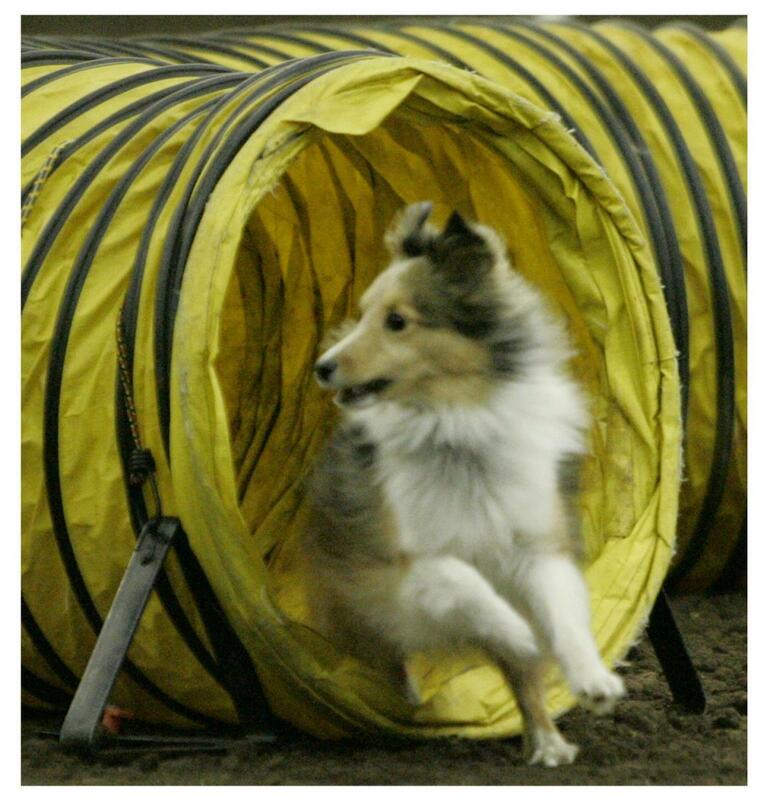 Focusing on qualifying in dog agility can be detrimental to a handler's mental game. This article will teach you how to ignore the Q, increase your focus, and sharpen your mental control skills. Do you know the difference between goals and dreams? 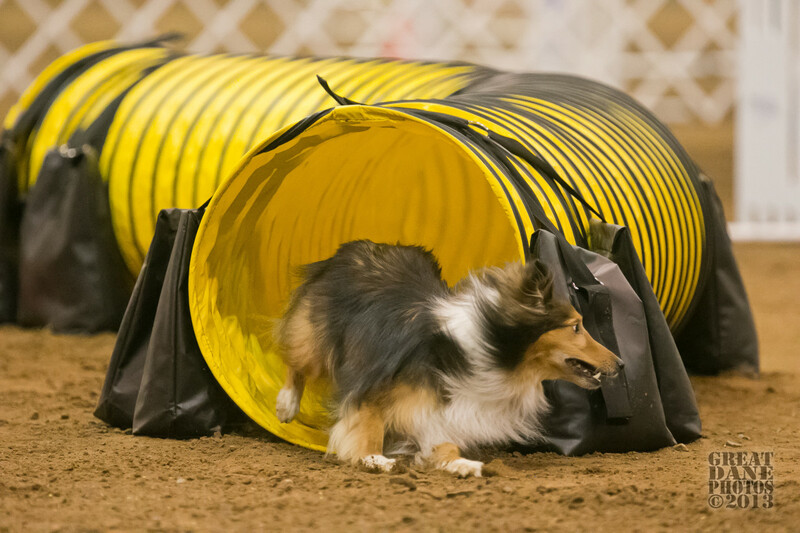 Knowing that difference can sharpen your mental game in dog agility and other canine sports. Learn about setting goals and the importance of dreams. A motivational article to the championship teams attending the 2016 AKC Agility National Championships based on the song "Carry On" by Fun. 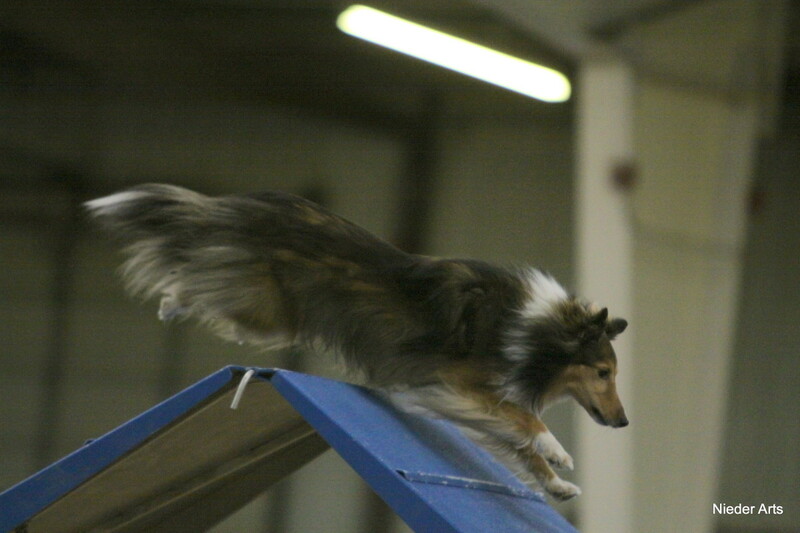 Entering agility trials before a dog/handler team is fully prepared can cause undo stress on the dog. 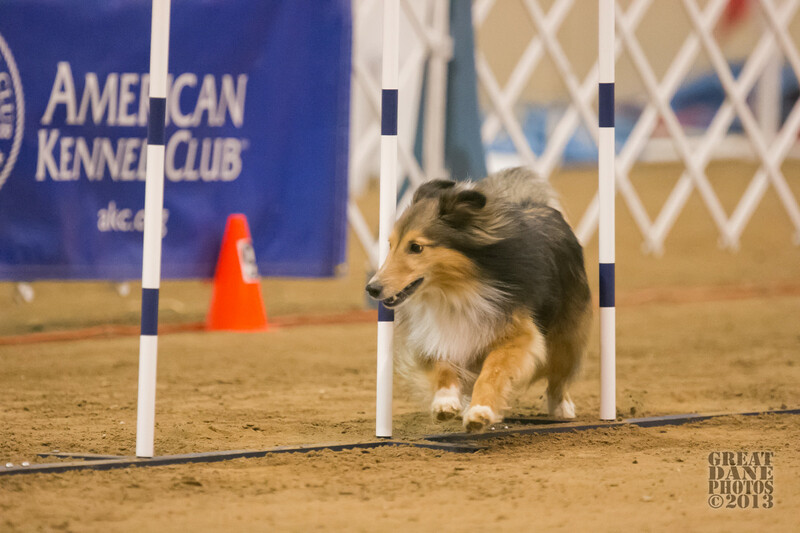 What must a team know before entering the first agility trial, and what are signs of dog stress? 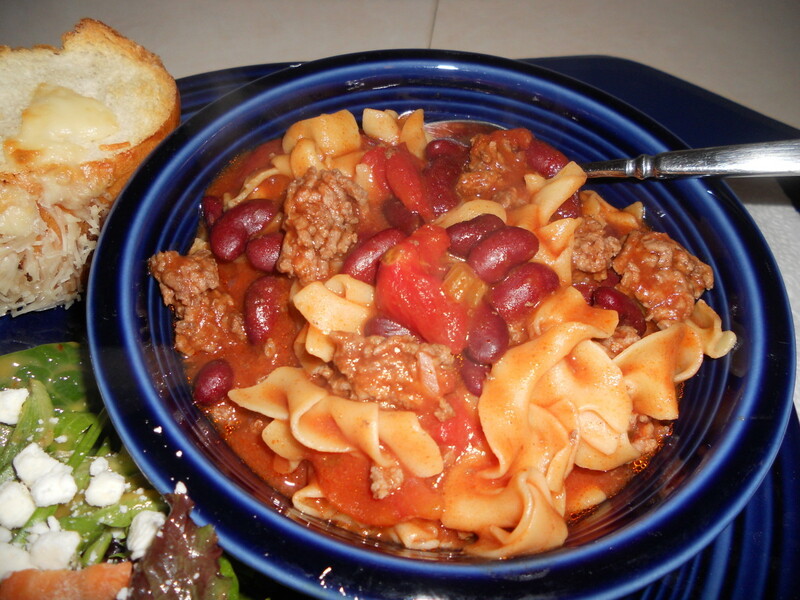 Learn how to cook this under-30-minute Northern egg noodle chili that has been a family tradition in our house for generations. 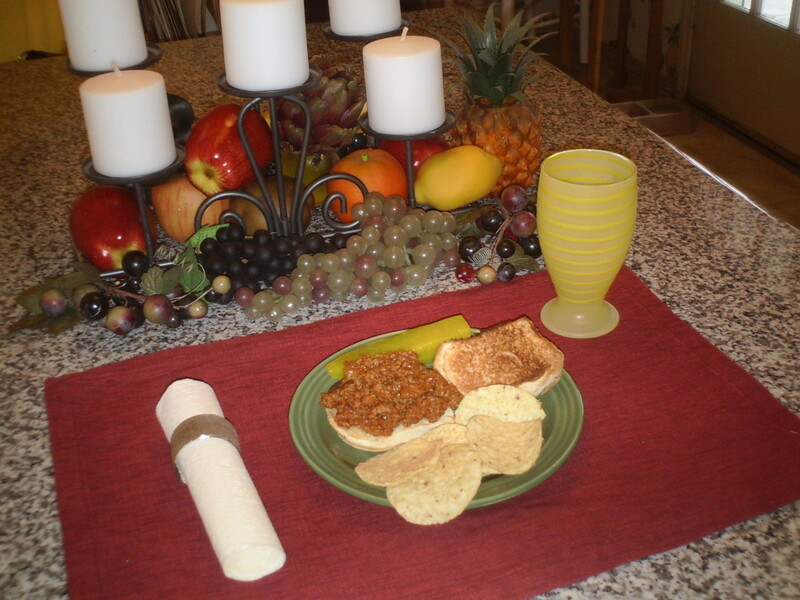 Hearty and healthy, this quick meal is also versatile and capable of being tweaked to your family's tastes. 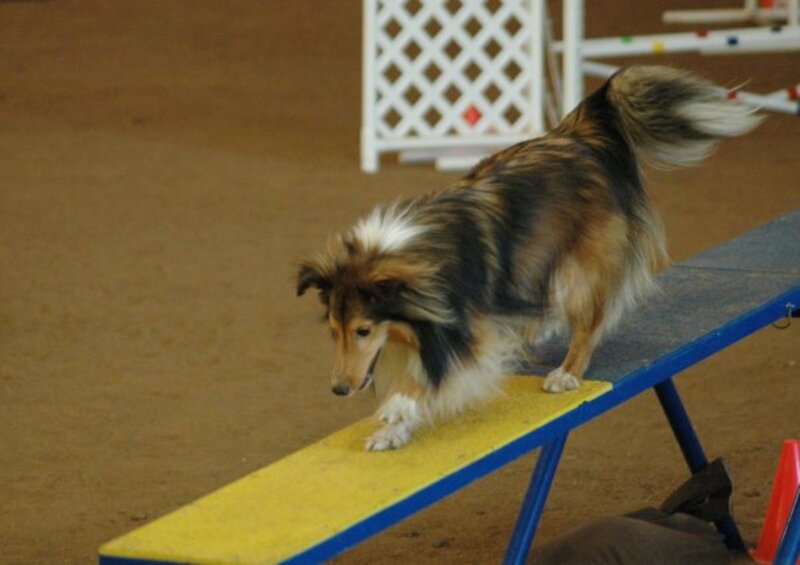 Finding the right dog agility trainer can be a daunting task for a new agility enthusiast. 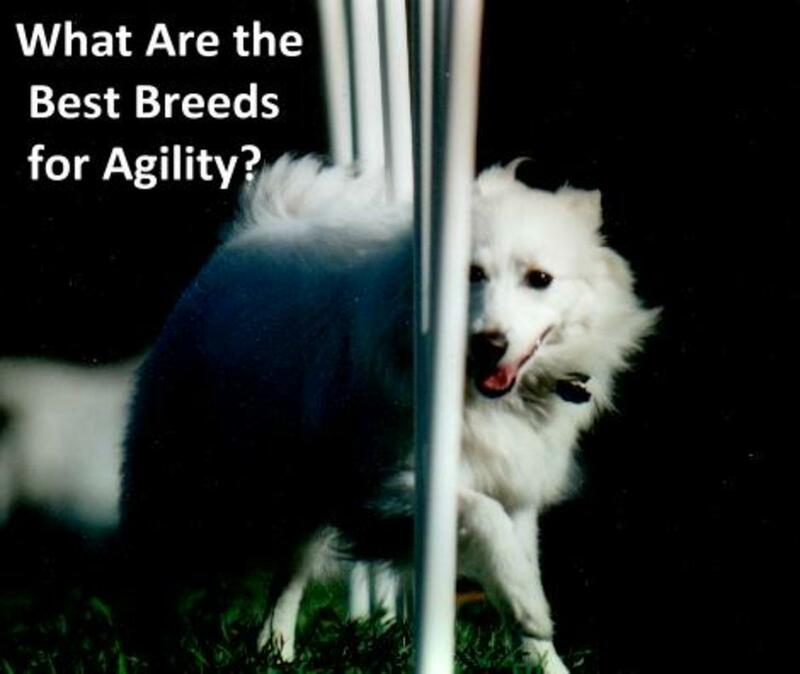 This article will give the agility newbie seven fantastic tips on how to find the right agility trainer for them!! Learn about the CGC (Canine Good Citizen test) and "insider" tips on how to best prepare for and pass your dog's manners test. Make your dog a good canine citizen! 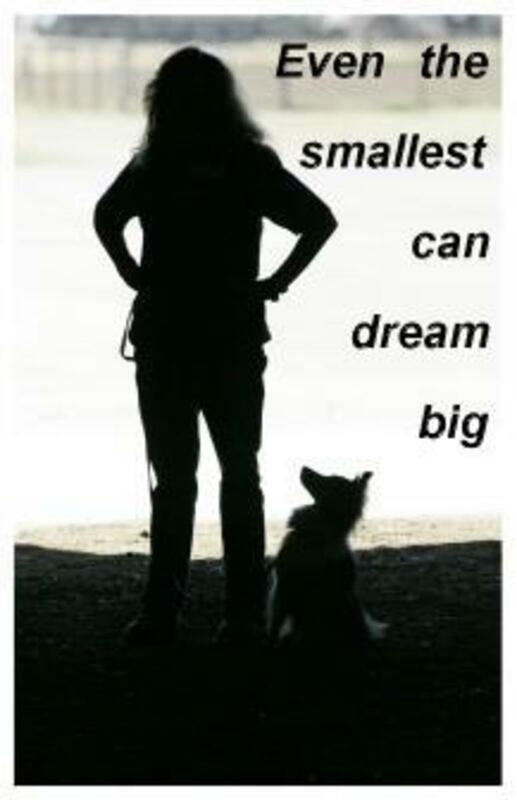 Fantastic tips to help you find a dog obedience trainer. A great resource for anyone looking for an obedience teacher for their canine. Help is on the way!! 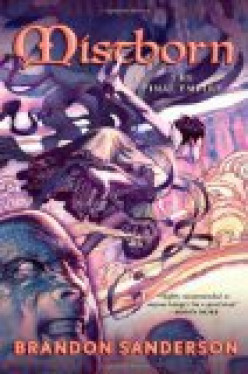 An honest book review of Brandon Sanderson's "Mistborn: The Final Empire," which is part of the "Mistborn Trilogy." 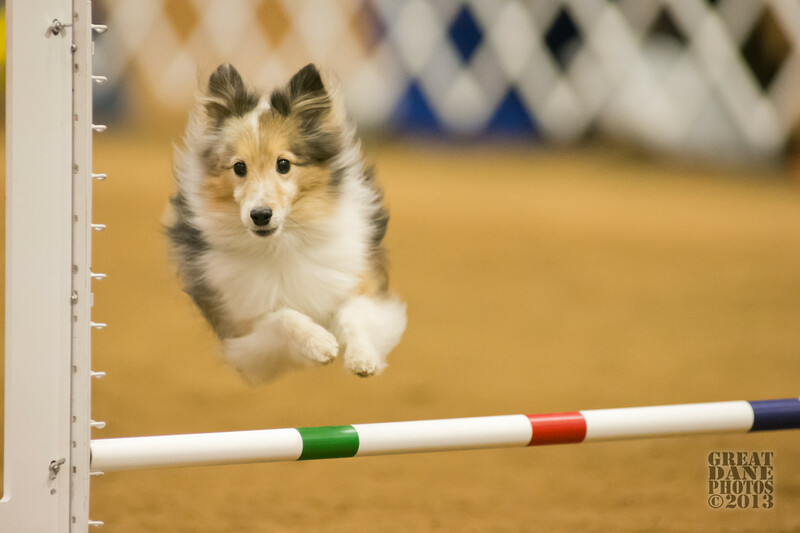 What is dog agility? What are the rules, equipment, levels, and rules of etiquette? 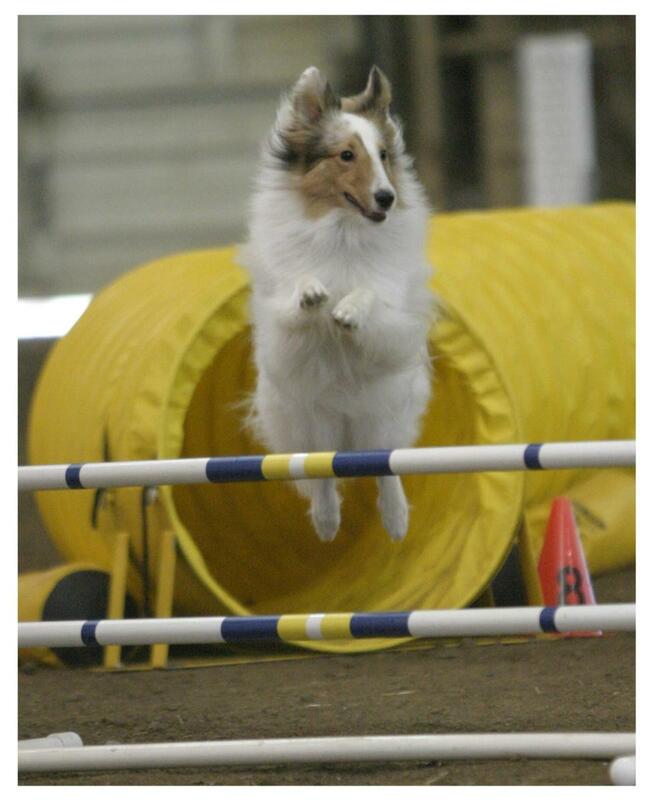 This is an all-around, general summary of dog agility for a newbie. Do dogs, cats, horses, hamsters and other pets go to heaven? This Christian perspective examines the question and looks at the beliefs of both famous theologians and pastors and what the Bible has to say on the subject. Pets and heaven is a controversial subject in Christendom. A humorous look at how to handle an overabundance of tomatoes from a weed-filled garden. 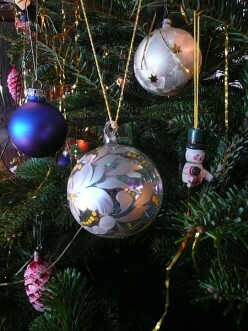 You can blame it on Martha Stewart. Chocolate lips and original ideas combine to create this funny column written for "The Girard (Kansas) Press" in the 1990s. 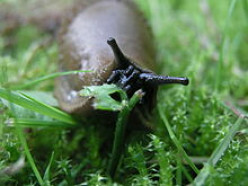 A humorous column about killing slugs in the suburbs. 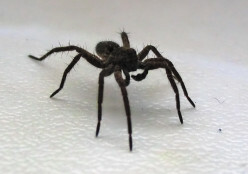 "Here in the suburbs, it's the animals - not the people - that rule." 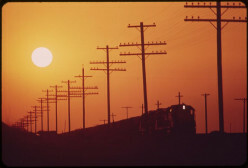 A creative look at the melancholy train whistle and the memories it invokes. A product review for the Fitpaws Exercise Peanut for dogs. Similar to exercise balls for humans, exercise peanuts are a great way to keep your dog in shape and still stay indoors. This is an explanation of the American Kennel Club's new Lifetime Achievement Awards. Learn the Kennel Club's alphabet soup for these new titles. 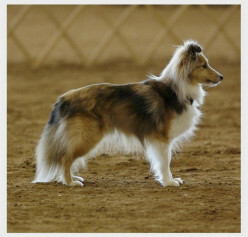 Confused by the alphabet soup of AKC agility titles? This detailed article will sort out the confusion, explain what a title is, and more importantly, what it means about the dog. An article about being the weak link in a partnership with a dog. 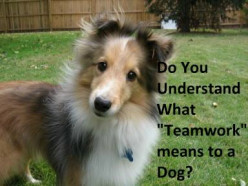 It examines teamwork and the loyalty and love dogs have for their owners. 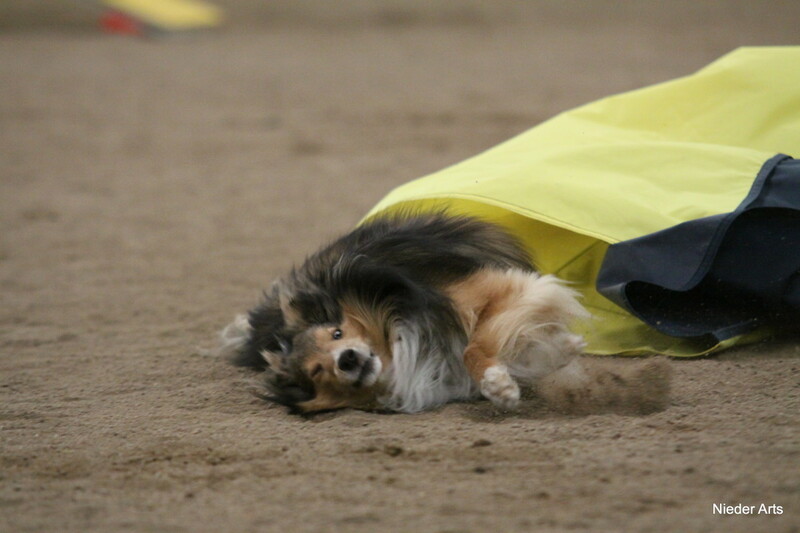 A column about the thrill of returning to dog agility competition after a year lay-off due to injury, and about the extra burden placed on the canine partner. An examination of the history of the MACH (Master Agility CHampion) bar will make you appreciate this unusual trophy even more. 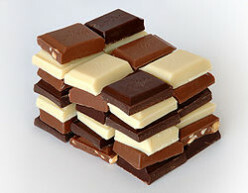 Also included are ideas for making MACH bars. Tips and advice for training a deaf dog from a professional dog trainer who owns and shows a hard-of-hearing dog. 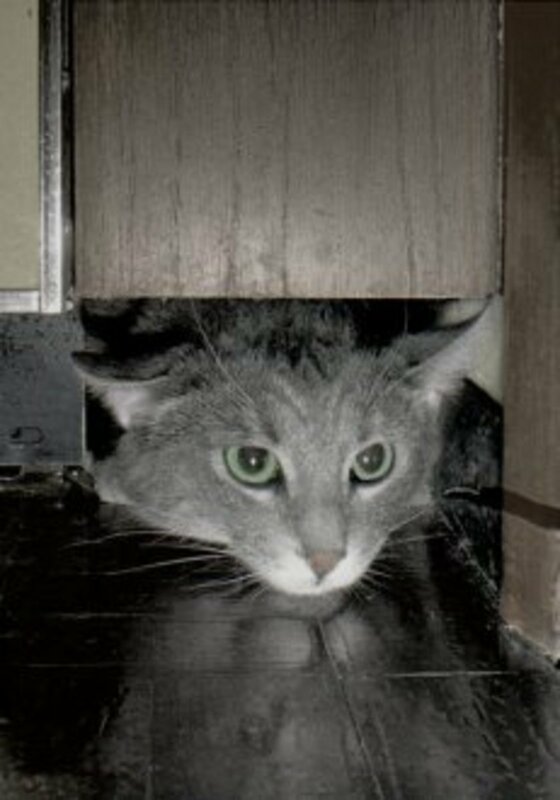 A humorous look at the common problem of dogs eating cat feces, and the owner's attempt to stop the addiction. A heartwarming, award winning story about the joys of owing an older dog. 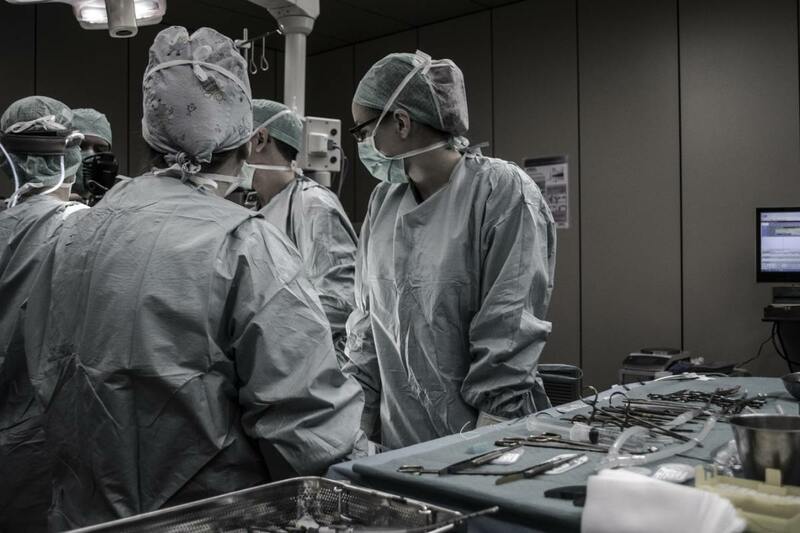 This story won the "Hubnuggets" award in 2012. 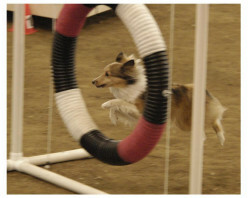 A column about my Sheltie's first agility competition back in 2003. 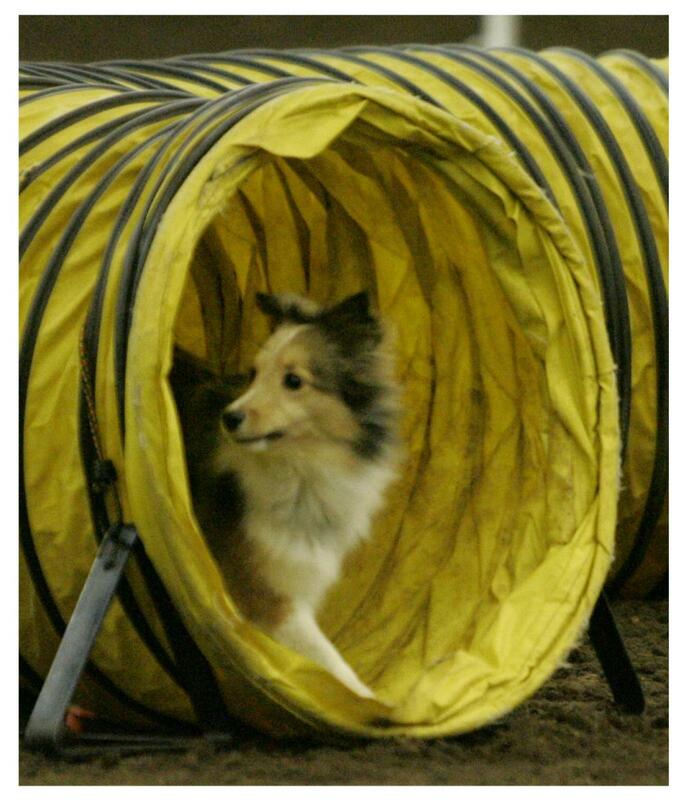 This column was written shortly after his first agility match. Now at the last sentence of his agility career, I wish we could do it all over again. A humorous column examining the advantages of being high up on nature's food chain. 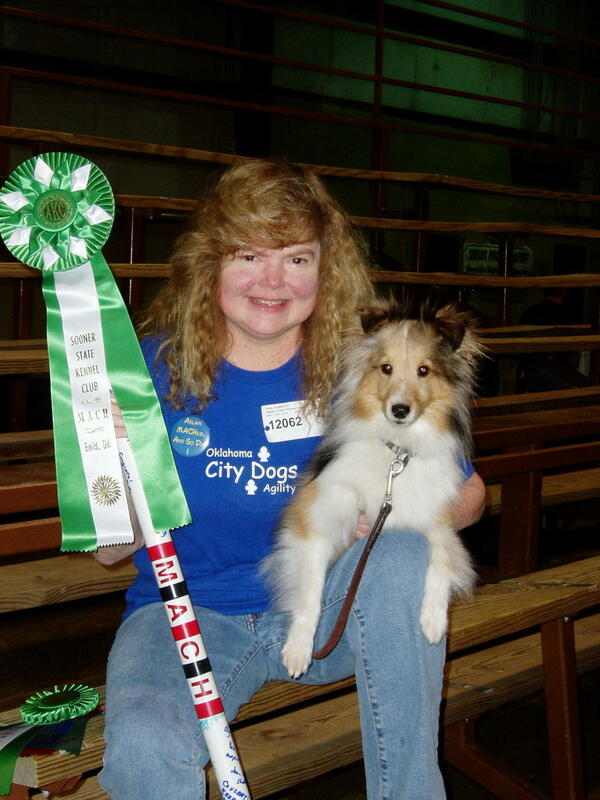 An article about getting our first MACH (Masters Agility Championship) title through the American Kennel Club. Becoming a champion at anything is special, and sharing this with my incredibly talented dog only made the experience sweeter. Why do people have statues in their yards? What is up with garden art? 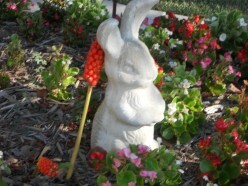 A humorous look at humans and yard art. A quick and honest book review of "The Sword of Shannara." No spoilers! 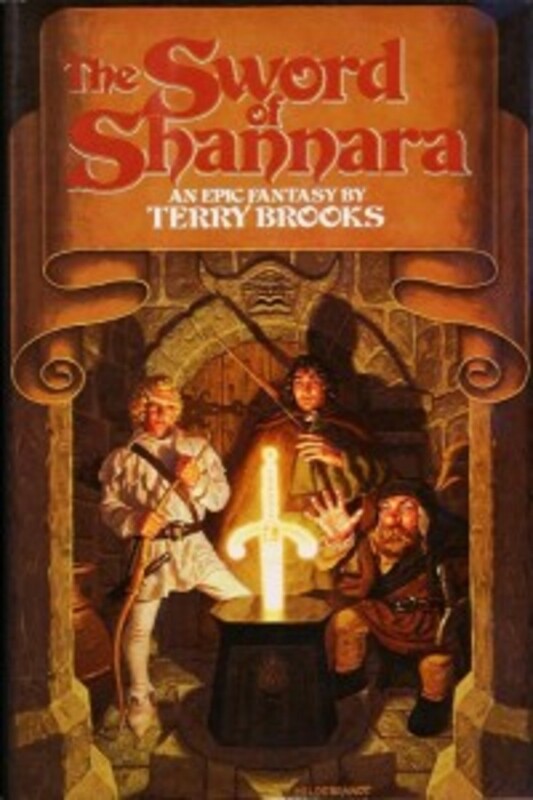 "The Sword of Shannara" is the first book in the Original Shannara Trilogy by Terry Brooks.